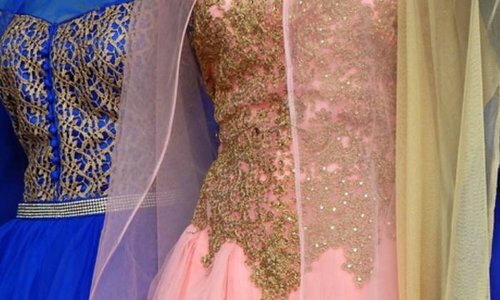 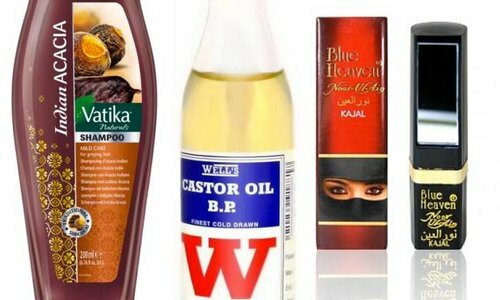 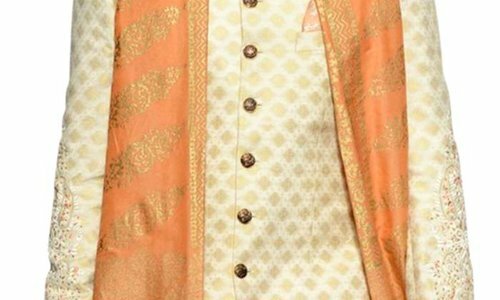 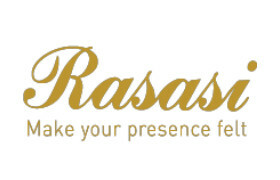 Rasasi was founded in 1979 in Dubai. 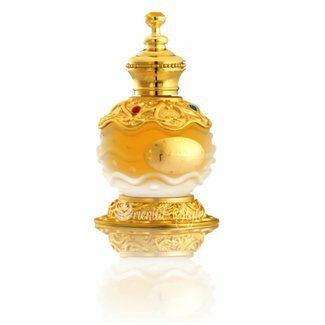 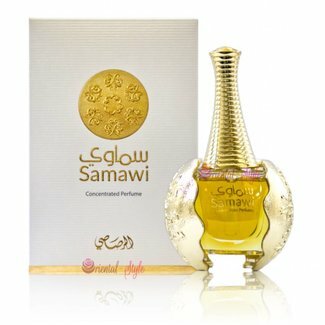 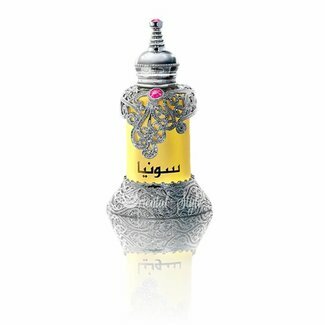 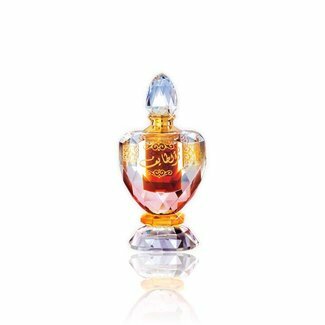 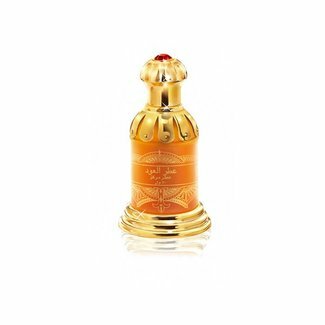 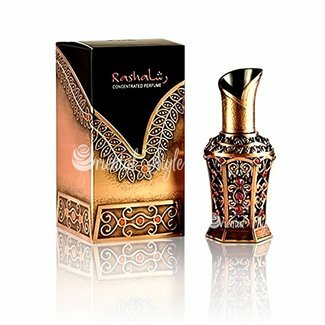 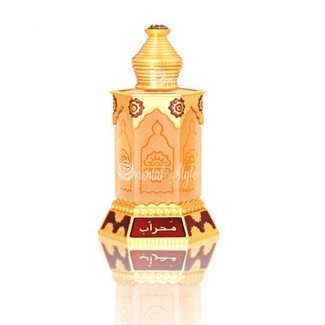 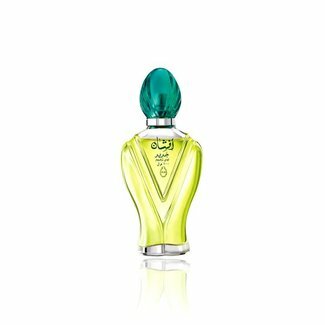 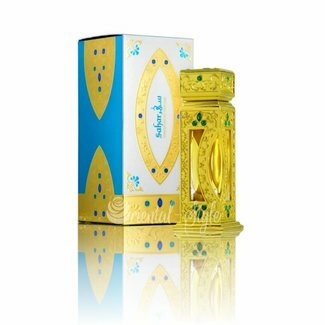 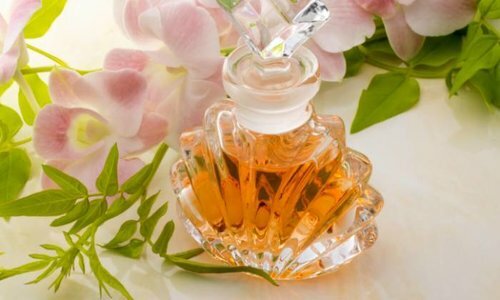 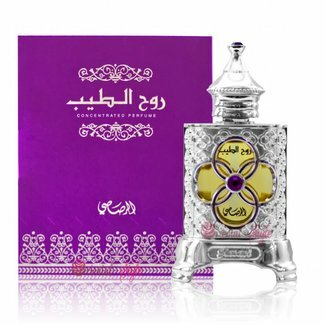 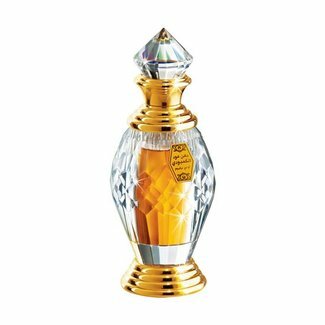 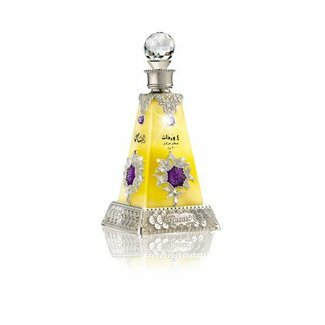 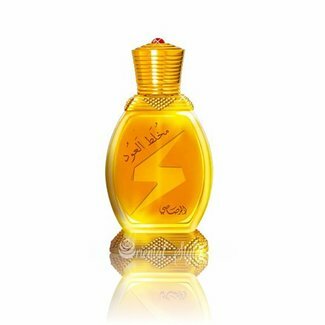 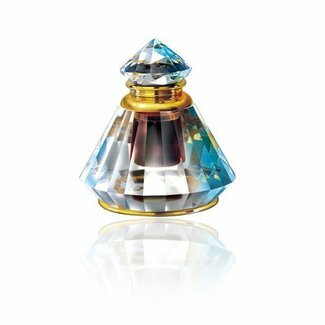 Rasasi is a successful family business with countless perfumes in oriental and western style. 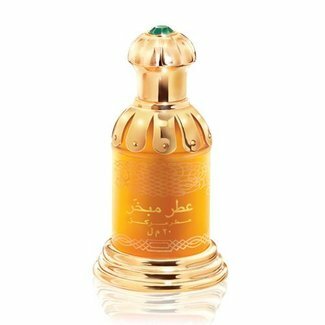 Perfume oil Al Taif by Rasasi - Unisex, roses, floral, sligh..